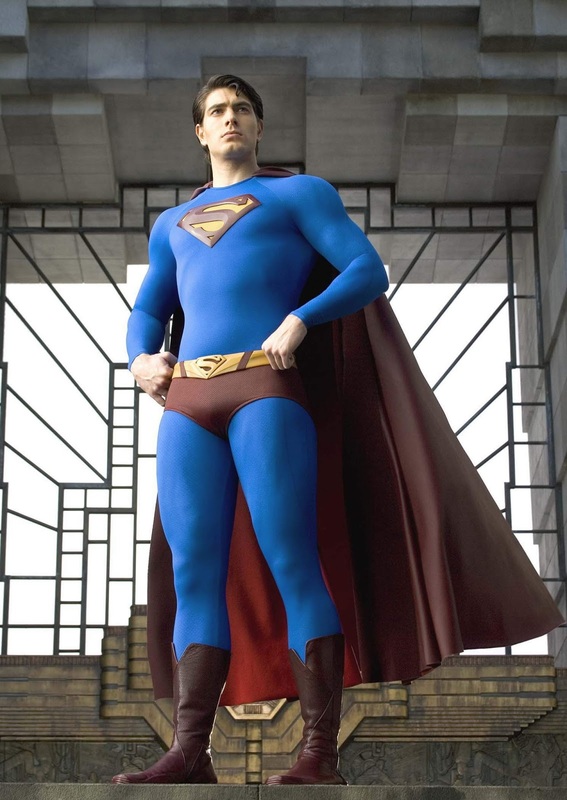 Does the human race really need another Superman movie? Considering that the last Superman film came out in 2005, and the Dark Knight trilogy has become the most successful cinematic adaptation of a comic book in history, then the answer would be a resounding YES. 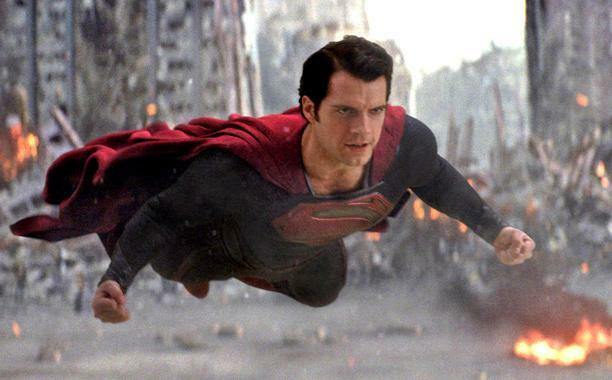 So here are five reasons why Man of Steel may have just saved the Superman franchise. "I wasn't aware the franchise needed saving." Particularly, the first two Richard Donner films. There's General Zod, played convincingly by Michael Shannon, along with his two Kryptonian goons (one female, one giant). They changed the names of the goons here, though. 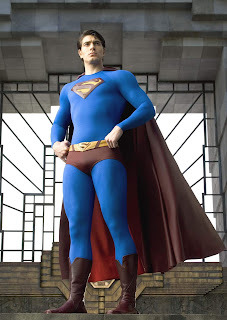 "Where's the ridiculously tall Kryptonian?" 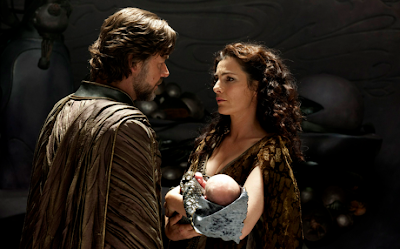 More Krypton scenes mean Jor-El screen time, and only Russell Crowe can make the special effects-laden scenes bearable. Who'd want to watch Krypton blowing up, anyway? And the Kryptonian wildlife looks scary. Mrs. Jor-El is kind of hot. "Not sure if I'm writing the sequel. Lol"
Yes, this film follows the Dark Knight mold of having realistic, relatable characters. That's if you're willing to suspend disbelief throughout this film's fight scenes. "Death, damage, and destruction? Put it on my tab." 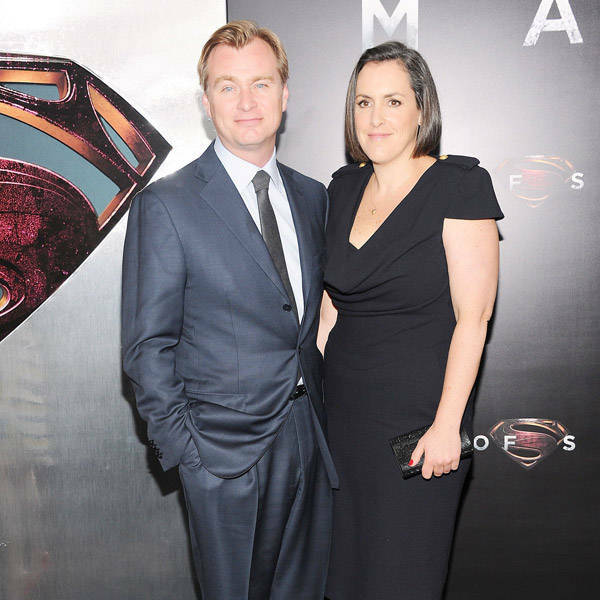 Man of Steel. USA. 2013. Man Supes is sure lookin' at a huge tab right there. Smallville virtually destroyed plus chunks of metropolis,12million dollar satellite. Looks like Superman is more of a liability.